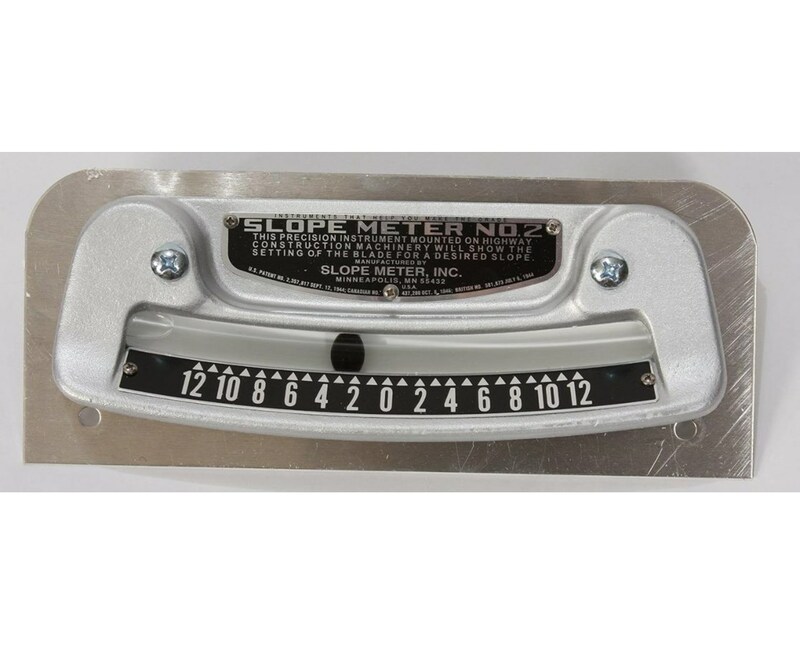 The Slope Meter Percent Grade Slopemeter 2NS measures a slope’s percent of grade. Its scale is easy to read and provides fast accurate results. This aluminum device is lightweight and easily mounts to most equipment. The Slope Meter Percent Grade Slopemeter can be used for circumstances that require precise evaluation of a slope in percentage. It is ideal for motor graders, tunneling, ditches, asphalt pavers, and other similar occupations. This device provides professionals with useful information in just 1 second. 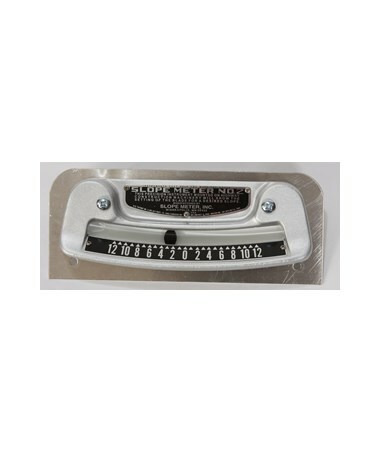 This mechanical slopemeter has a zero in the center with a range of numbers on each side. These numbers represent the slope’s percentage of grade. A sliding indicator ball above the numbers shows the current reading. This device measures slopes with a grade ranging from 0 to 12 percent. It weighs 1.5 pounds, has dimensions of 3.5 x 8.5 x 1 inches, and comes with a 1 year limited warranty.